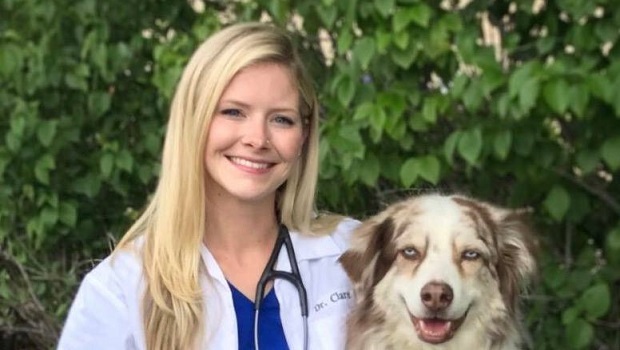 Dr. Clare Ennis, a veterinarian and owner of Canyon View Animal Hospital, joins me on Wednesday, October 10 to talk all things veterinary medicine and small business ownership. Think you know what it’s like to be a veterinarian? Think again. But first, listen to Dr. Ennis share with me her first job in a lab for National Jewish Hospital testing mice for lung cancer, COPD, and other respiratory diseases. I doubt most $8/hour jobs are this interesting.